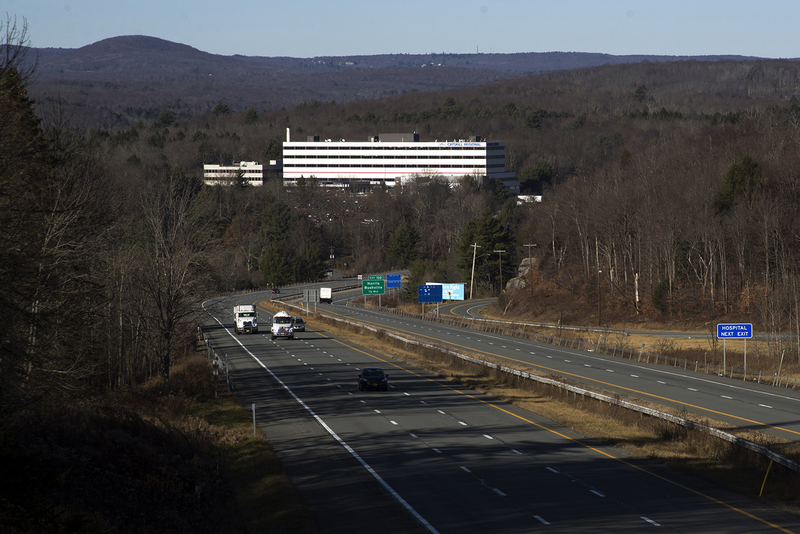 Like many upstate communities, however, major industries have left. The agriculture and tourism industries that drove Sullivan’s economy have declined substantially, and the prevalence of drugs has increased. Today, like many places, opioids are common. 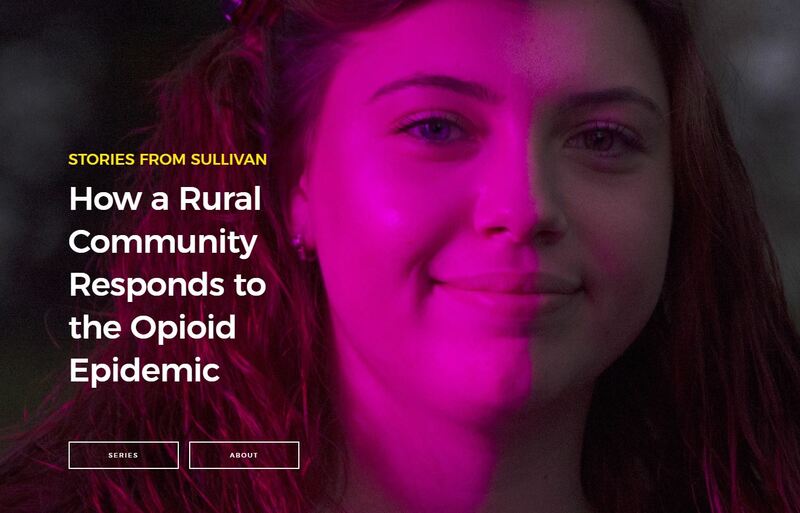 Even though Sullivan is a relatively small county of 78,000 people, it has one of the highest opioid death rates of any county in New York. A 2017 Rockefeller Institute report found that more than 3,000 New Yorkers died from drug overdoses in 2015, a number that has steadily grown over time. Although no part of the state is left untouched by the opioid problem, the effects are most stark in upstate communities. For example, between 2010 and 2015, the Bronx saw a 57 percent increase in drug-related deaths, while Onondaga County saw a 145 percent increase, and Erie County a more than 250 percent increase. State policymakers have shined a light on the opioid problem with both executive and legislative task forces and a broad package of reforms — reducing the amount of opioids a doctor can prescribe, eliminating insurance barriers for treatment, and increasing the number of treatment beds in New York. Even with good intentions, statewide reforms mandating particular kinds of behavior can still have a disparate impact on the state’s very different regions. What works in New York City — with its extensive infrastructure and robust economy — may not work in upstate areas without these advantages. Or, what works in urban centers like New York City, Albany, or Buffalo, may not work in rural counties like Sullivan because rural areas face a different set of challenges than urban or even suburban areas. Why Are Opioids So Hard to Combat? In our discussions with policymakers, health officials, community activists, and providers in Sullivan, we heard common themes, likely similar in many other places: it’s hard to get appropriate treatment; there is little or no support for housing and jobs; and wraparound services are nonexistent. But we also heard of problems distinct to rural places like Sullivan: All of the above problems are exacerbated by a lack of services and a lack of transportation. In New York City, lack of access to treatment services might mean plenty of doctors and facilities, but none that will take a patient unable to pay. 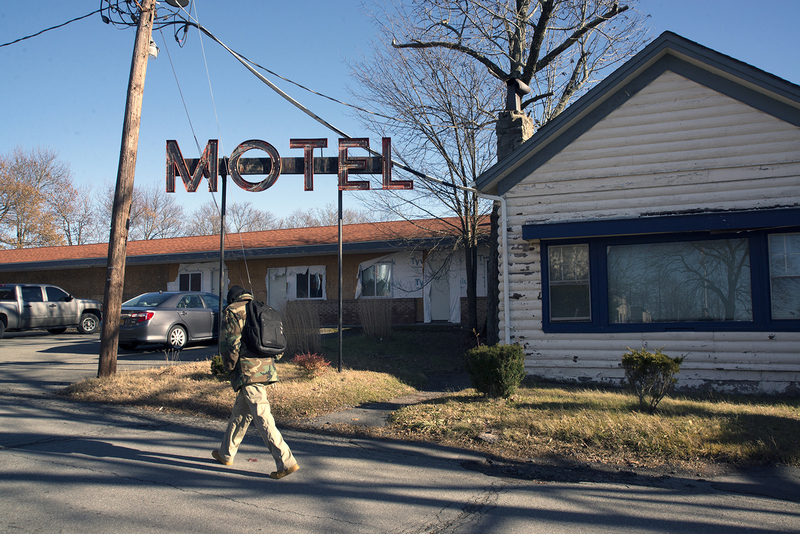 In rural areas like Sullivan, some services are just not available: There are no detox beds in the county’s premier hospital and service providers rely heavily on outpatient treatment. We heard over and over again about a lack of both treatment beds in qualified medical facilities and even just beds to sleep in at night. Getting a bed of any kind requires a wait. Families, providers, health officials, and activists noted that the model of care has shifted and long-term treatment facilities are closing. As one county health official told us: “There is no long-term treatment programs anymore, the eighteen to twenty-four months do not exist. Do I understand it? Yes,… I do understand the six to nine month, and so on and so forth. There’s just no ifs, ands, or buts about it.” Treatment was most often at outpatient facilities, but outpatient rehabilitation is especially hard in rural counties that lack public transportation. People who have addictions or who have criminal records (often because of their addictions) have a difficult time finding and maintaining steady employment. Although many of the best resort jobs dried up when the tourism industry died down, the county did bring in a new casino to the area, which opened in February. But even here, local residents wondered how many local people would be hired especially given constraints on the skills they have, the addictions they are combatting, and the criminal records that follow them. Why Is It Hard in Rural Areas? Rural areas, like Sullivan, have a small population spread out over a large geographic area. The very basic services that urban and suburban residents take for granted, like transportation and communication infrastructure, are missing in rural areas. Other essential services, like education and emergency medical services, are spread out over a large area, making them more expensive to provide. When combined with poverty, the problem can feel insurmountable. Almost every person we spoke with said that transportation is an issue. According to one community member, “transportation and poverty are powerful.” They create a barrier to just about everything from buying fresh food to seeking out appropriate medical care to finding and maintaining a job. The county — a thousand square miles, roughly the same size as Rhode Island — runs just two bus routes and only on Thursdays and Fridays. Lack of transportation makes it difficult for people who suffer from addiction to get the services they need. People suffering from substance abuse disorders may not have access to cars. Medicaid will pay for taxis to medical appointments, but it does not pay for transportation for other necessities, like trips to the pharmacy or grocery store. Even if they do have cars, lack of transportation means that someone who is on drugs and wants or needs to get somewhere may drive while under the influence. A health official explained that there are not enough treatment facilities in the county and, with no real public transportation, a traditional system does not work. There aren’t enough beds, certainly. But there aren’t enough doctors (only two psychiatrists in the county), not enough dentists, and not enough social workers. For people who live outside the center of the county — the triangle composed of Monticello, Liberty, and Fallsburg — it’s three times as hard. Health officials and providers are well aware of the problem, but not as sure about the solutions, such as telemedicine or mobile clinics. Although they need a presence in the far reaches of the county, doing so takes resources from the already stressed services provided in Liberty and Monticello. What Can We Learn from Sullivan County? Like many counties in New York State and across the nation, Sullivan County has an opioid problem. And, like many counties, the opioid problem is hard to combat when individuals lack access to services they need. However, unlike urban and suburban areas, rural areas have particular challenges. First, lack of access in rural areas does not mean having services but not being able to afford them; rather, many services are just not available. Second, rural areas have a small population spread out over large geographic areas. Transportation is an issue for meeting basic needs like healthy food, healthcare, and work. County officials and service providers struggle with how to use limited resources to meet these complex needs, either finding ways to bring people to centralized services or finding ways to get services out to the far reaches of the county. Either way, existing resources are stretched thin as it is, and it is not clear how to expand to meet the growing challenges. Additionally, rural areas have been hard hit economically. When industry leaves, there are not a lot of alternatives. Two health officials explained in rural areas, “When it’s bad, it’s really bad.” We heard this sentiment often. Rural areas are slower to recover from economic downturns. Even with the new casino, they have fewer people who are qualified and able to work in it. Although the opioid problem is national news, it is experienced in local communities. 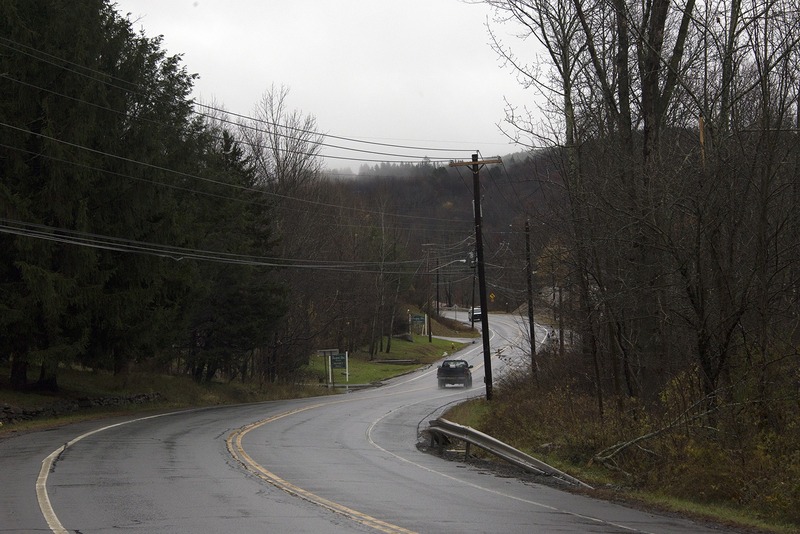 Our visits to Sullivan County have showed us how the problem looks on spreadsheets to researchers or policymakers may be very different from how it looks on the ground to upstate communities. Follow the series and join the conversation with the hasthag #StoriesfromSullivan. Patricia Strach et al., “Rural Challenges,” Rockefeller Institute of Government, March 18, 2018, https://rockinst.org/blog/stories-sullivan-rural-challenges/.